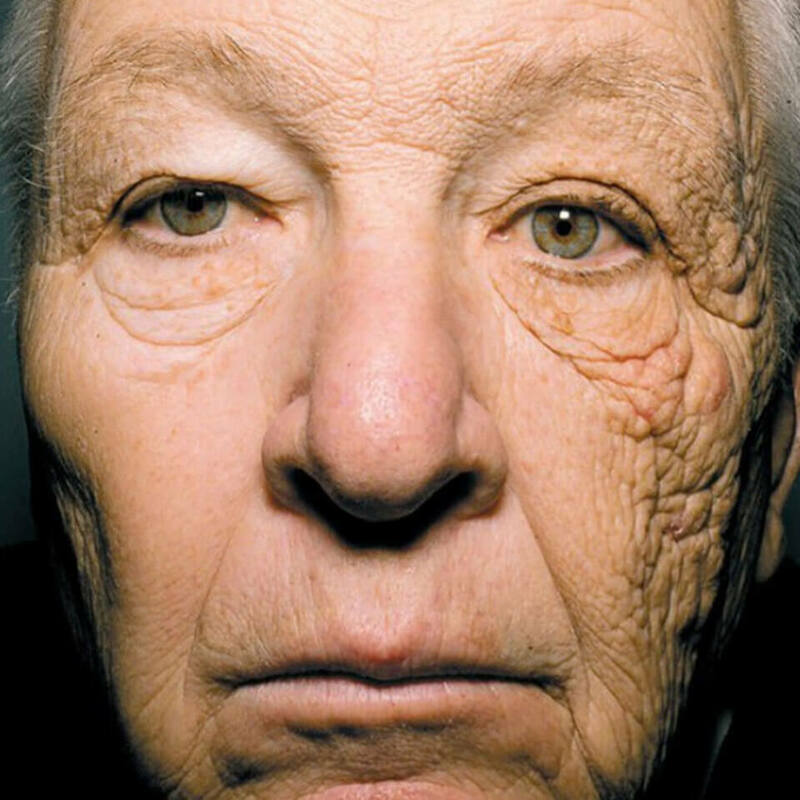 “Truck Driver Face” is the result of sun damage after years and massive hours behind the wheel driving a truck. The damage is typically limited to the left side of the face, since the position of the driver’s side window leaves this side more exposed to the sun’s harsh rays. It’s all due to the frequent exposure of ultraviolent A (UVA) radiation, and the condition is more accurately referred to as unilateral dermatoheliosis. As you drive a truck day after day, the right side of your face will be mostly shielded from the sun as the left begins to see frequent, if not constant, sun exposure. This leads to your left side aging more quickly, with signs of thickening skin, thick wrinkles, and premature aging. The constant exposure to the sun that your face is seeing through the driver’s side window, along with some from the front windshield, is allowing the harsh rays to penetrate right into your skin’s top two layers. The sun is known to be harmful, and it emits two rays that can harm your health. UVA: The UVA rays are often associated with tanning as they’re the ones that will change your skin’s color. However, don’t think that means they’re good for you. A sun tan is actually a direct result of skin damage. It’s your skin’s way of trying to protect itself by building up more melatonin in the skin. UVB: The UVB rays are also dangerous, they’re the rays that actually cause sunburn, which is also a result of sun damage, and ultimately lead to the most harmful effects in your skin, like causing wrinkles and all the other signs that we generally associated with aging. With all of this considered, the real question becomes: How can you prevent “truck driver face” short of taking on a new career? Fortunately, modern tools and methods can be utilized to help you stay young. While feeling the warmth of the sun on your face may be enjoyable, both UVA and UVB rays are responsible for skin conditions and various forms of skin cancer. That means both of them need to be avoided, and while you can’t stay away from them all together in your position, you can do a lot to help lessen their effects and block them from even penetrating your skin. 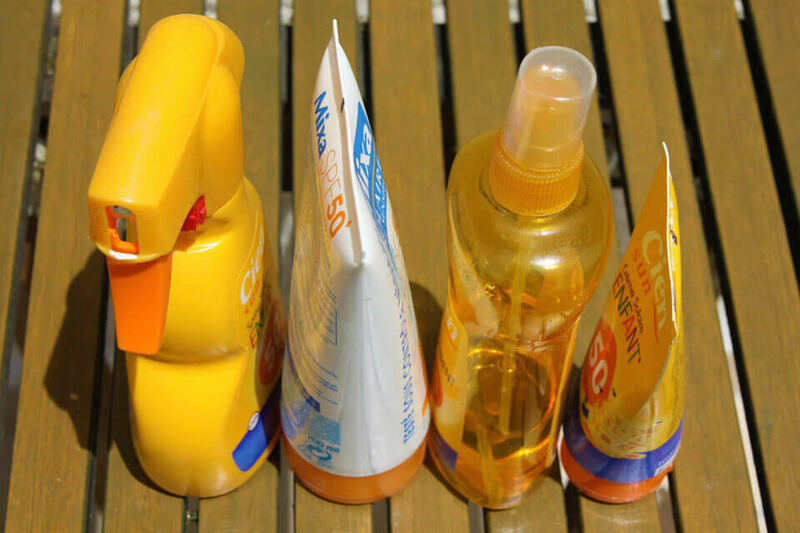 First and foremost, there are many broad-spectrum sunscreens on the market that contain Anthelios SPF 60 that blocks rays from both UVA and UVB. This is highly recommended to protect against skin damage and skin cancer. While no sunscreen is able to offer 100% blockage, SPF 45 will block 98% of rays and anything higher will gradually block a little more to keep your skin protected. Even with just SPF 30, it would take you 30 times longer sitting in the sun to develop a sun burn or sun tan (i.e., sun damage) than if you were just out with no protection on whatsoever. Definitely opt for an SPF 60, however, because your habitual exposure to the sun and long-term exposure to the sun both put you at a higher risk of sun damage. Remember, UV damage can occur in as little as fifteen minutes of exposure. You should always apply sunscreen during your morning routine and, since your skin will soak it up with time, consider reapplying at lunch. If you’ll be outside and moving around, sweat a lot, or anytime the skin gets wet, you’ll need to reapply more regularly. Again, no sunscreen offers 100% protection, so taking additional precautionary measures towards protecting yourself from developing Trucker Face is essential. These steps are well worth the effort for truck drivers since so many hours are spent behind the windshield. Use some form of sunscreen whenever you’ll be out in the sun. Dependent on the degree of protection the sunscreen contains, it may scatter some light and help absorb the rays’ effects before it reaches the skin. As mentioned earlier, a broad spectrum Anthelios SPF 60 offers the most protection. You can even opt for a higher SPF if you’d like. The key is to make sure it’s broad-spectrum, which means it will block both UVA and UVB rays since they are both harmful to your skin and long-term health. If you don’t like scents, you can find unscented. You can also find some to accommodate sensitive skin and plenty of other personal preferences, so don’t allow yourself to drive unprotected. Wearing long-sleeved shirts, hats that shade your face and neck as well as long pants will protect the skin from sun exposure whether or not you have sunscreen on, but this method works best when combining the two together. A trucker’s cap will help keep the sun off your face, especially when under direct sunlight, and a long sleeve shirt will protect your shoulders and arms. Long pants and the like will help you keep your full body protected from the sun’s harmful rays. However, you should still use sunscreen, especially on the unprotected portions of your body—which includes your face, neck, ears, and so on. Even your hands need protection. The sun’s peak hours are between 10 am and 2 pm, therefore, the UV rays are the most intense between these hours. If at all possible, avoid driving during this time, or at the very least, take breaks out of the sun. Keeping the windows up will offer some protection from the UV rays as well. 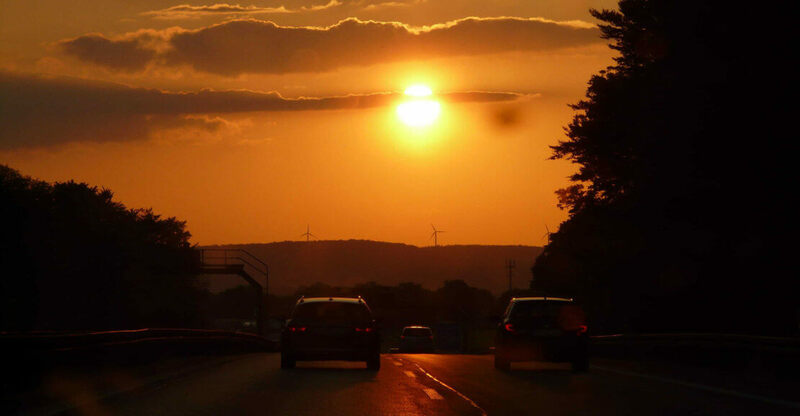 Now, this isn’t feasible advice for many truck drivers, and that means you need to just be aware of the fact that the sun is at its peak and that you need to go the extra mile to keep yourself protected. Again, sunscreen and covering up are essential. If you can avoid being directly outdoors during this time of the day, be sure to stay in the shade or inside. Many people slather on sunscreen but then spend their day squinting in the sun, completely forgetting that their eyes need protection from the sun’s harmful rays too. Sunglasses can offer eye protection, with the wrap-around style being the best option. When purchasing sunglasses opt for a high quality version that block both the UVA and UVB rays. Protecting your eyes is worth the investment. Routine visits to a healthcare provider are not at the top of a “want” list. However, if you do endure long hours of sun exposure, you may want to start having routine skin cancer screenings. 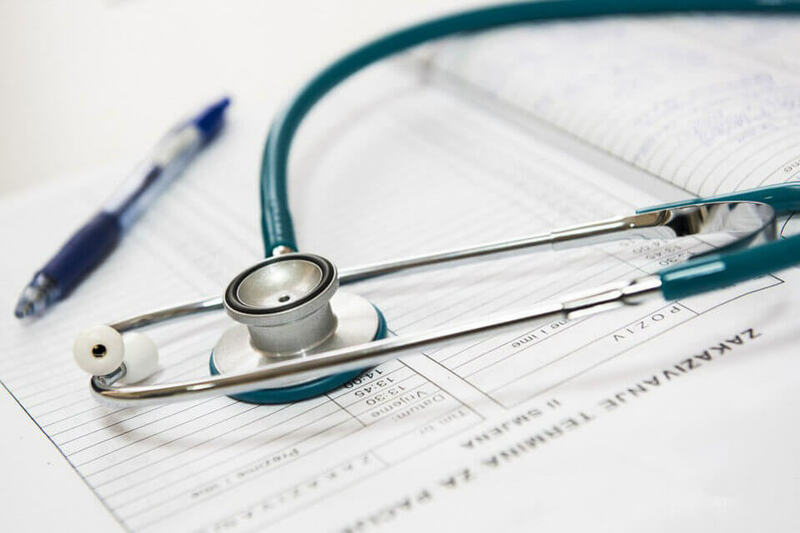 Early detection is key in successful treatment of any type of skin condition, so you should be sure to go to wellness exams and get regular screenings to be certain that you’re in good health. There are plenty of perks to working as a truck driver, but being aware of some of the aspects of the job that affect your health is essential to holding on to your position for many happy years. Our newsletter sends trucking stories, news, and insider information straight to your inbox. Join our newsletter here.